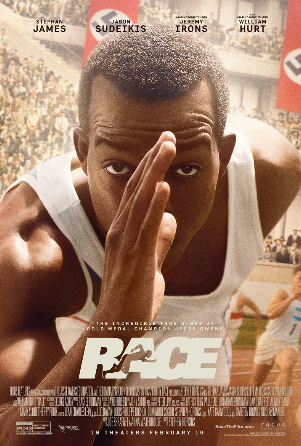 Cast: Stephan James (Jesse Owens), Jeremy Irons (Avery Brundage), Jason Sudeikis (Larry Snyder), Carice van Houten (Leni Riefenstahl), Amanda Crew (Peggy), William Hurt (Jeremiah Mahoney), Jonathan Aris (Arthur Lill), Eli Goree (Dave Albritton). Story: Track and field star Jesse Owens overcomes adversity to win four gold medals at the 1936 Berlin Olympic Games. Source: IMDB. Focus Features has acquired U.S. distribution rights to Race with Stephan James playing Olympian Jesse Owens. The film starts production this month and is one of several films about the sprinter who ruined Hitler’s plans to showcase the superiority of German athletes in the 1936 Berlin Olympics. 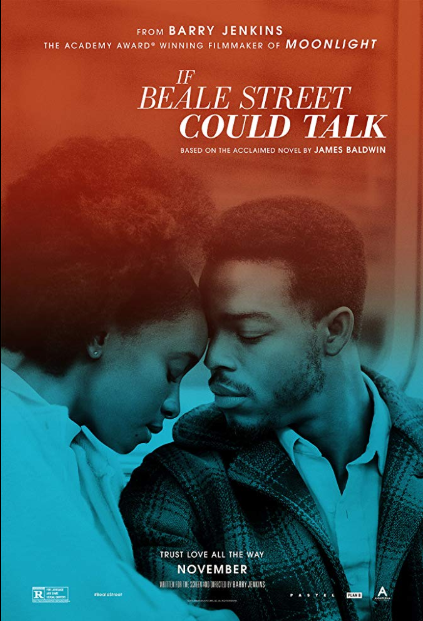 This film has the support of the Jesse Owens Foundation, the Jesse Owens Trust and the Luminary Group. Jason Sudeikis will star as Owens’ obsessive coach and mentor Larry Snyder, who, after a prestigious track career himself, became a coach at Ohio State University. Snyder coached athletes who set 14 world records and won eight Olympic gold medals. Jeremy Irons will portray Avery Brundage, the head of the American Olympic committee who fought to have the 1936 Olympics take place in Berlin. There are several other Jesse Owens film in the works. Disney is developing a movie based on the Jeremy Schaap book Triumph, with The King’s Speech scribe David Seidler scripting a full scale biopic. Another package has Anthony Mackie hoping to play the sprinter and Jamie Linden and Jason Spire producing a script by George Olson, and there is also another film with Greg Nava writing and directing, and Bill Gerber producing. That script centers on the incredible but largely unknown relationship between Owens and Lutz Long that began at the ’36 Olympics despite Hitler’s anger over the sportsmanship these two athletes showed each other. Source(s): Moviepilot, Deadline, Movie Insider. Photo Source: Ohio State University (library.osu.edu).